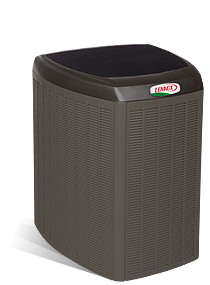 As the largest heating and air conditioning dealer in Bismarck, we’re proud to offer the finest heating, cooling and indoor air quality products, with prompt and professional customer service. Regardless of the season or the temperature outside, we can make your home feel perfectly comfortable. Bismarck Heating and Air Conditioning will quickly and efficiently install and service your furnace, air conditioning unit, mini split heating and cooling system, heat pump, geo thermal, humidifier, thermostat, air filter, air cleaner, garage heater, or water heater. We’re also equipped to handle your commercial refrigeration needs. We’ll do a quality job for you with the best equipment. You can rest easy knowing that your comfort and satisfaction mean the world to us. Contact us anytime to schedule an in-house consultation. See what opportunities are available and download an application here.